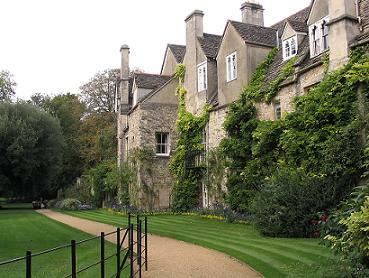 Description: en:Worcester College, Oxford — Backs of medieval cottages. Author MKung's own personal photograph. Image was deleted from English Wikipedia as being redundant with this one.